Over 10K Price reduction to sell quickly. 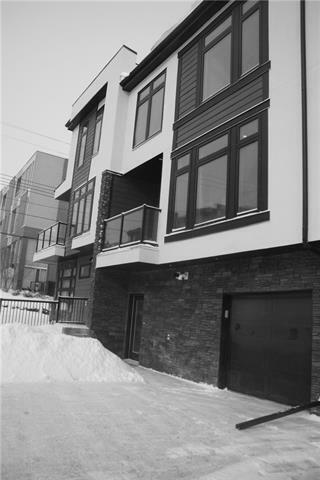 Two Units already Sold This magnificent residence with over 1300SF of developed living space is designed for entertainment in the heart of Bankview Community. 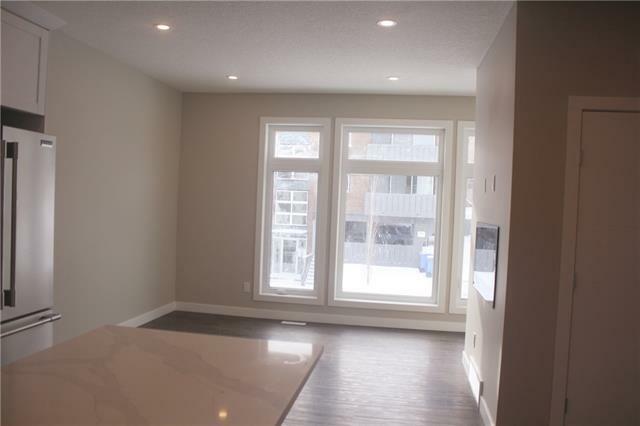 This property is offering two bedrooms with two 4-piece baths. 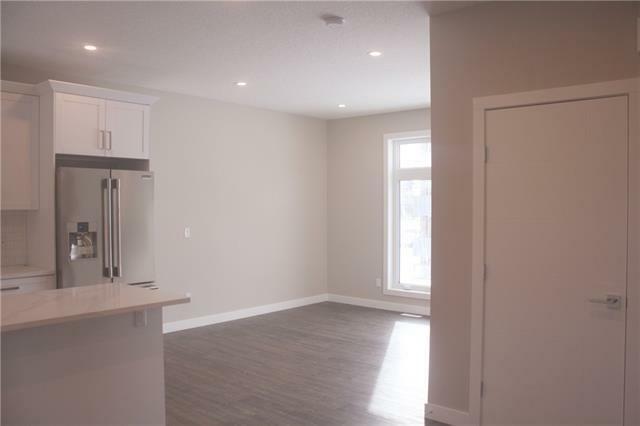 On 2nd level it offers living room, dining room with half washroom, Stacked Laundry and kitchen withFrigidaire appliances, Garburator, quartz counter tops. Main level offers office and single car attached garage. Engineered wood, Tiles and Carpet flooring. Energy efficient 3 pane windows. 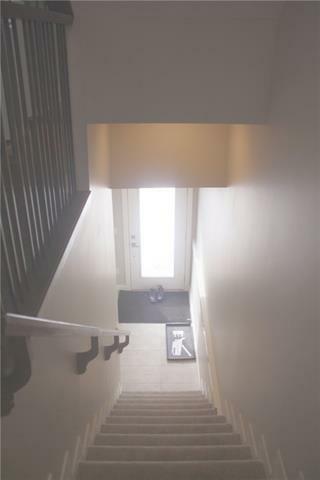 Walk to shops /restaurants at 17th Ave, downtown and experience inner city living at its finest. Priced to sell quickly. Condo plan is still underregistration process. Condo will be self managed and condo fee is just an estimate. The listing Realtor is a close relative of on of the company director.